Quick Pick: What is the magic behind TMetric? Even while trying to find opening words for this mini blog post, I see the main reason for it. “Start timer” it says. 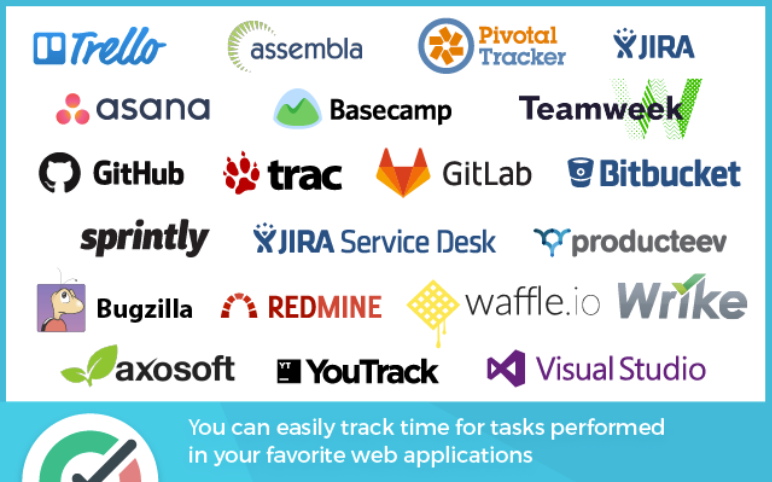 Except for developing awesome applications, or doing our everyday job-related work, our employers would be very grateful if our time spread is stored somewhere where it is easily readable and understandable. And we all know a tool doing that work. TMetric it is. But most of us are finding it hard to log work properly and on an everyday basis. 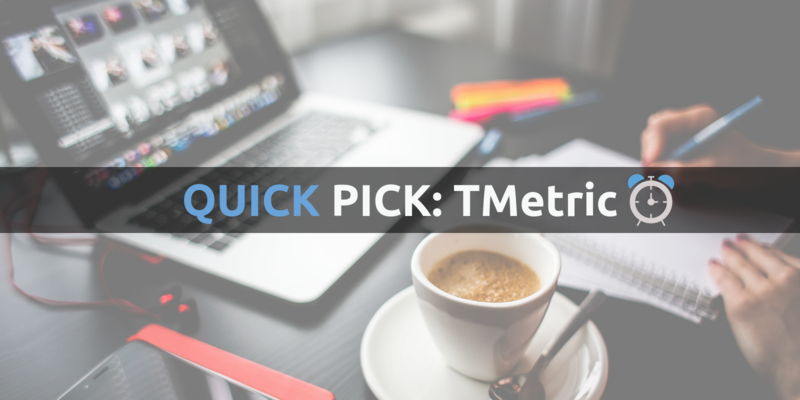 Apart from their website TMetric’s team have developed another tool to make our lives easier. It is a Google Chrome extension, and yes, we also use Google Chrome all the time (sorry to all Mac users :)). So I will give you a quick walkthrough in the extension in order to help you and convince you to use it starting now. Make sure you enter all the needed info, it will help you read and measure your time in the future when this time entry will be nothing but an empty memory for you. Press start on the green button on the dialog box, and magic. Your time tracking has started. The Start button from step 3, now is converted into Stop timer button, which is quite descriptive on its own. It stops the timer. What I love the most about this extension is that once I enter the TMetric site, everything is perfect. 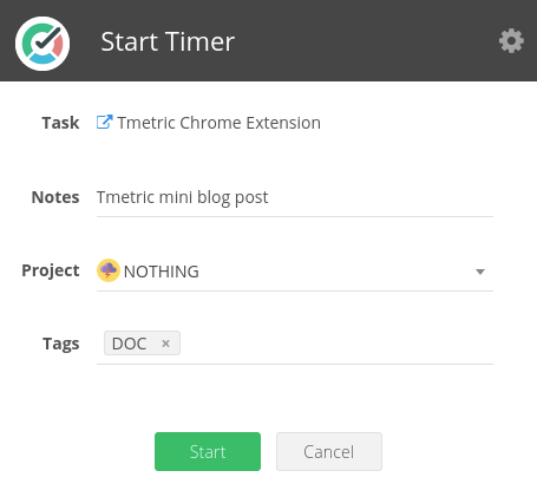 Every time entry is linked (with clickable link) with the task I have worked on, and once you enter the task, if any time is spent on it, it is shown on the button, so time tracking made easy should be their slogan I assume. Thanks for reading this and please feel free to reach me anytime for any further information at martin.nedelkoski@gsix.me.